The Center for Health Design website attracts highly competent and skilled professionals seeking the latest research and information in the health design field. What better place to post an RFP for your company? 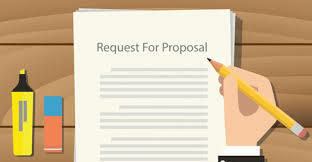 In order to submit your RFP posting, please send a PDF of your RFP to admin@healthdesign.org with your Order number for reference.